After a long absence, Mary Jane visits her school friend Eloise, and Eloise's daughter Ramona. Eloise drinks too much and is unhappily married to Lew Wengler. 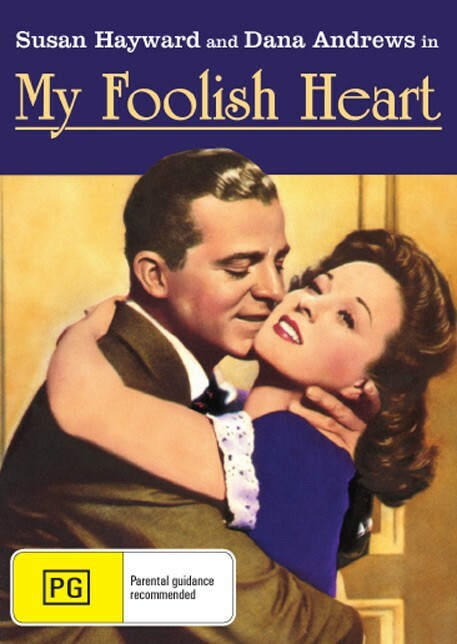 Eloise falls asleep and remembers her time with her true love, Walt Dreiser, at the beginning of the Second World War. She recalls the events that led up to her split with Mary Jane, and how Lew married Eloise rather than Mary Jane. Was that the reason for her downfall?